English Classic is an end-to-end English teaching-learning solution for a progressive and multi-cultural classroom. Based on Howard Gardner’s theory of Multiple Intelligence, the programme aims at making English learning joyful and experiential for all types of learners. English Classic series challenges the young minds to think creatively through its inter-disciplinary approach and project based learning. 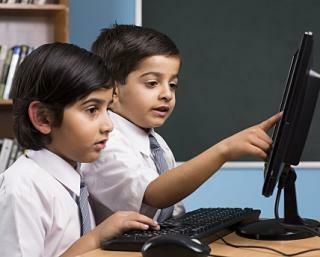 The technology oriented, stimulating curriculum empowers children to be self-reliant and focused learners by introducing them to real world problems thereby inculcating the value of collaboration, decision making abilities, logical reasoning, life skills and above all, love, compassion and the spirit of universal brotherhood. Practice Plus is an academically designed online solution for K-12 that enables practice and assessment through regular practice, timely assessments, effective diagnosis of students’ strengths and weaknesses. It empowers the teachers to take informed decision on students’ progress, thus enabling them to gradually improve their performance. MathLab is an art of teaching & learning Math that replays Math to students in its original form using colors, shapes and real-life examples. It is a complete Math Solution that aims to create sensory learning experience that ignites their thoughts and helps them explore. All the components of the solution work in a coherent manner to accomplish the L-A-D approach (Learn – Apply – Diagnose). A fulfilled series of mathematics. My Pals are Here Maths based on Singapore teaching methodology. 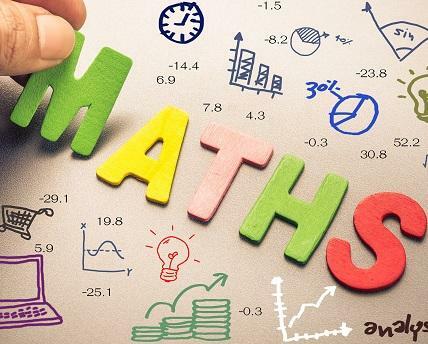 NIIT Nguru, in collaboration with Marshall Cavendish Education brings and engaging mathematics series based on Singapore teaching methodology. The world-class has been widely adopted across the globe and has resulted in engagement among all stakeholders. 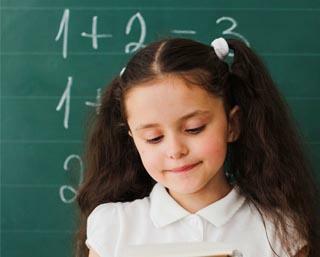 To Sharpen a child’s problem-solving and critical thinking skills. IT Wizard is a complete teaching-learning solution imparting the generation next with IT knowledge & skills to succeed and get ahead in modern times. The complete curriculum is a blend of programming, multimedia and productivity – based on the latest technology, helping students to march ahead with time. English Plus is a platform where comprehensive and interactive digital content catering to the listening & speaking skills is put to use in a simulating lab environment. It helps in enhancement of spoken English skills by practicing English using everyday scenarios through a digital language lab. 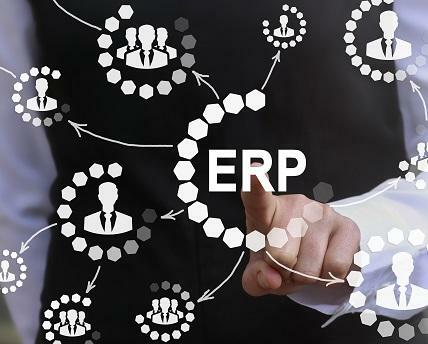 QuickSchool ERP is an integrated and comprehensive Education Resource Planning software developed specifically for schools. 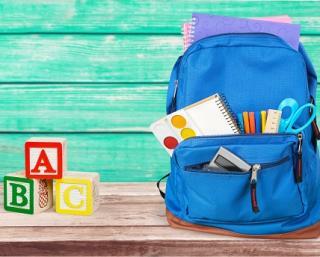 The software is designed for ease of use and developed keeping in mind the requirements of the school management. It helps the management in maintaining proper control of the functioning of the school, take better decisions and enhance the image of the institution. Interactive Classroom Plus is the new age digital classroom solution that provides comprehensive digital content and empowers teachers & students through its unique teaching learning approach. 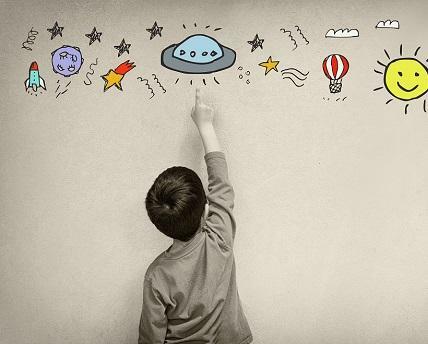 The multi-sensory learning approach and integrative & innovative content helps students learn better. 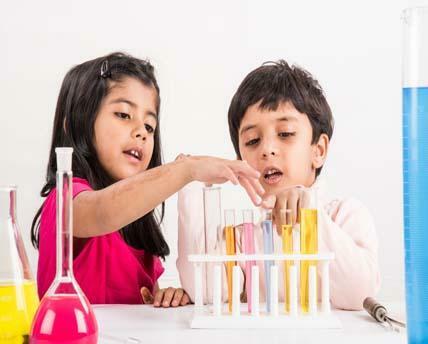 NIIT Nguru’s new science series Science Explorer seeks to address the new-age classroom issues.